1. Remember, networking during the internship starts at day one. In order for people to assist you with your career, they need to know who you are, what your career interest(s) is/are and what you are capable of doing. 2. Demonstrate initiative – if there is a project you would like to work on, ask your supervisor if you could take on the additional responsibility. 3. Build rapport and develop relationships with others within the organization. • Prove yourself through the quality of work you deliver, your attitude, integrity and willingness to help. • Treat your supervisor as a client. Get a read on his/her style and act accordingly. • Support staff, security, mailroom staff – treat all levels of personnel with the same respect and professionalism. 4. Build relationships with peers- these are future contacts, colleagues, professional networks. 5. Be a team player. Your interaction with others is a key part of your success in the work environment. • From whom can you learn the most? • Who is well respected in the company? 7. Seek direction when in doubt. Clarify any ambiguity you may be facing in your work. 8. Keep organized records of your work, track achievements and skills you are acquiring. 9. Learn what other professionals do within the company/learn all sides of the business. 10. Attend professional association meetings. Many employers belong to such organizations. Ask your supervisor if you could attend some association sponsored functions as they are an excellent resource for networking. 11. Expand on your network list with names, titles, addresses, phone numbers, email addresses. 12. 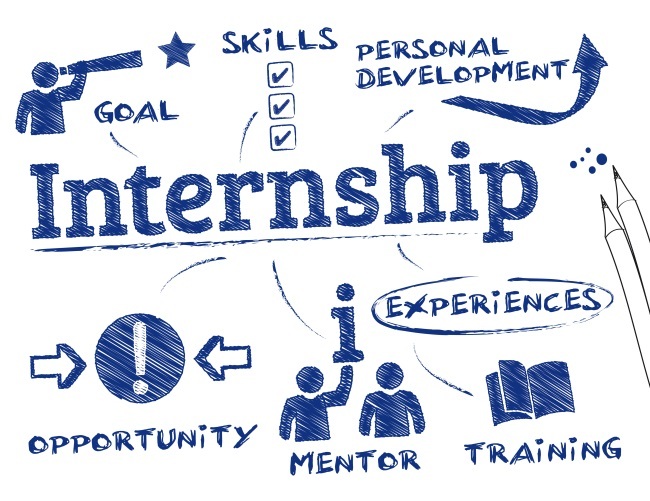 Schedule an appointment to meet with a Career Advisor during the summer to talk about your internship, discuss any questions/issues you might be facing. • Inquire about full-time opportunities and/or networking contacts. • Maintain your connections and continue to develop relationships. 14. Send a thank you letter to your supervisor upon completion of your internship.